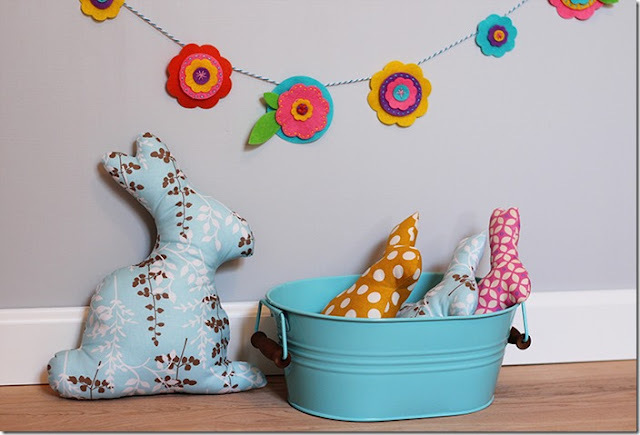 Funky Fabrix: Easter Bunny Tutorial! 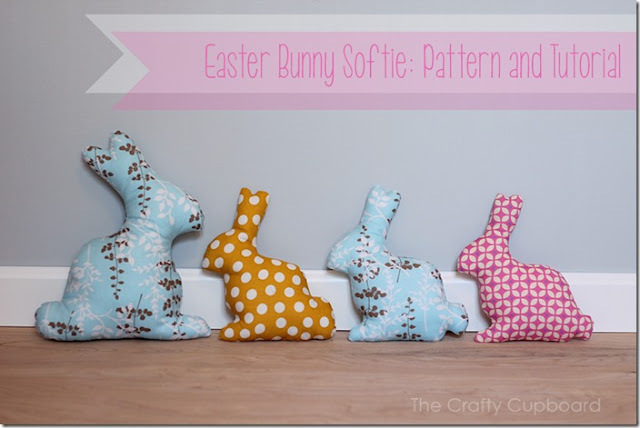 Super cute bunny template and tutorial by the Crafty Cupboard! Love these!! Click here! Easter Bunny Finger Puppets - Free Pattern!